Boasting a generous two metre length, the USB-C to USB-C Cable makes charging and data transfer easy. 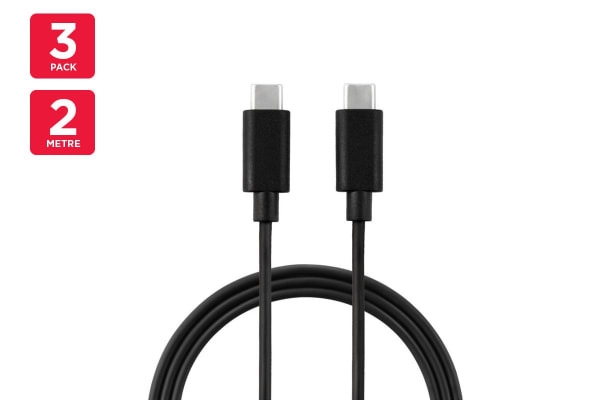 Whether you’re at home, school or work, the USB-C to USB-C Cable offers a convenient means of charging and transferring data between your devices. With a generous two metre length, you can enjoy using your device whilst it charges more freely.